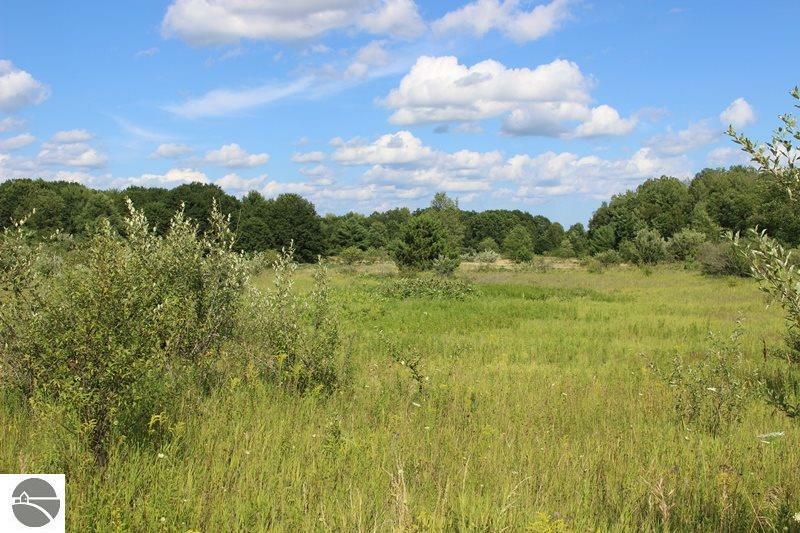 Nice 11.15 acre buildable parcel just off county maintained and paved Keystone Road. Previously farmed, this cleared parcel would be perfect for a small hobby farm or a couple of horses. This acreage is located in an area of larger parcels. Call today!